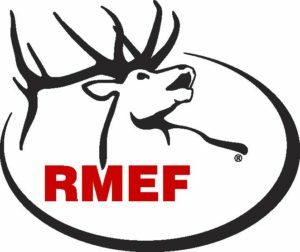 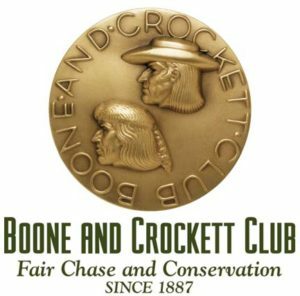 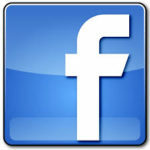 This site is a joint project of the Boone and Crockett Club, Mule Deer Foundation, and Rocky Mountain Elk Foundation. 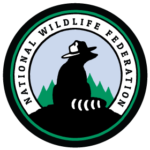 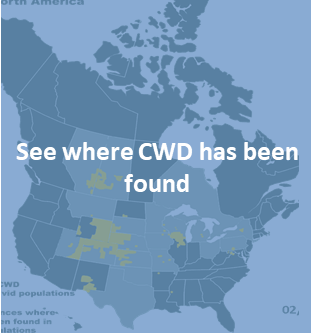 These non-profit wildlife conservation organizations formed the Chronic Wasting Disease Alliance in January 2002 to address CWD. 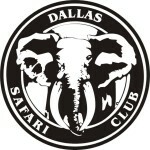 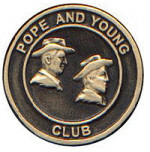 Other organizations have since joined the Alliance. 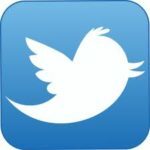 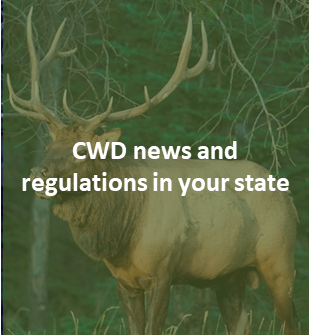 The mission of the CWD Alliance is to promote responsible and accurate communications regarding CWD, and to support strategies that effectively control CWD to minimize its impact on wild, free-ranging cervids including deer, elk, and moose. 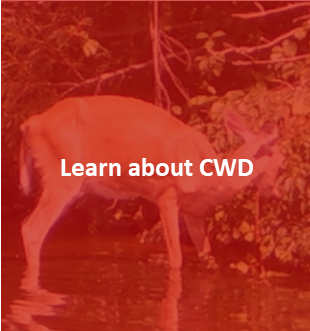 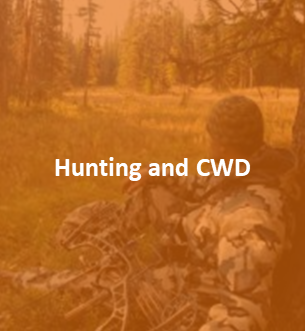 The CWD Alliance and its partner organizations are committed to providing timely, scientifically accurate information regarding chronic wasting disease, its impacts on wildlife and humans, and recommendations for its control.